Mergix – semi-automated online deduplication service to clean up your Address books. 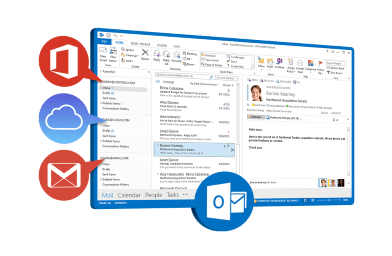 Automatically find and remove Duplicate Contacts from Outlook, Office 365, Exchange, review and manually merge similar contacts, delete useless junk in one click. Three simple steps clean your connected sources (Exchange, Office 365, iCloud, Gmail) and keep Contacts data unified. 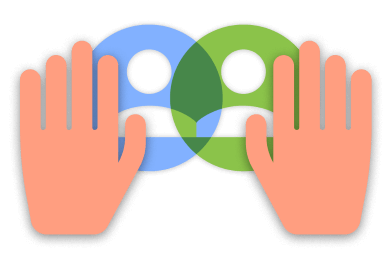 Don't know how to remove duplicate contacts or merge similar items? Mergix is a web app and service that requires no installation of any software or add-ins for Microsoft Outlook. There is no additional online Address book to manage. Mergix is a secure solution, we do not store your data unless you want us to. You can clean up your Outlook Contacts from any Internet connected device. In-house deployment is available by request.